What’s So Great About DVDs? were not always available to homeschoolers but the market has many excellent offerings now. If a student is struggling with a subject, this technology can be just the thing to help him or her. Sometimes all it takes to encourage learning is a new voice, and by using DVDs, you can bring an excellent teacher right into your home without incurring much expense. Some students who are gifted learners benefit greatly from DVD courses because they can listen in on college level instruction without leaving home. 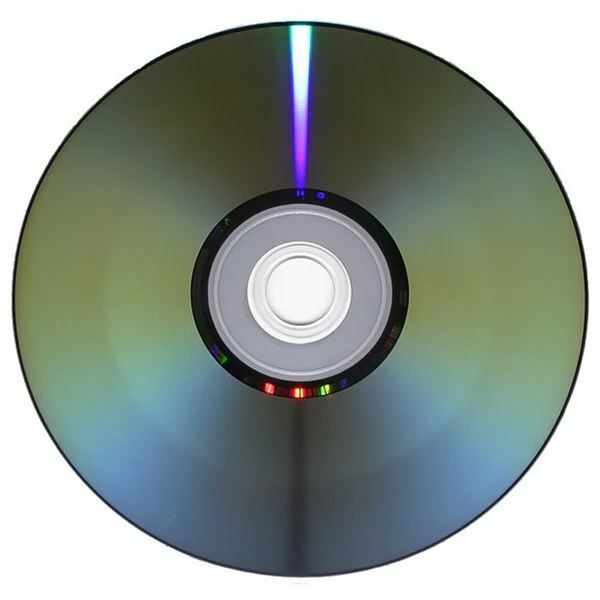 DVD technology for education has become so popular that many companies are offering materials in all the subject matters for reasonable costs. Students can watch these DVDs on their home televisions or personal computers. It's common for one student to be studying Latin with a DVD on their laptop while another student is doing an art lesson using a DVD on the family television. Local colleges are even offering "video" courses to their students. The following articles from our Bright Hub Education experts can help you decide which materials you might want to add to your homeschool library. There are reviews and suggestions for every subject. Math and science homeschool studies can benefit from adding a homeschool DVD to lesson plans because it can help your student visual an intangible idea. History and literature are great places to add a DVD so that your students can experience the story or people they are studying. Auditory and visual learners really respond to DVD curricula. Videos and DVDs have become an integral part of teaching Math. This article looks at resources for teaching math from basic levels through calculus. Homeschoolers know that education begins from birth. This is a great DVD series to teach your youngest students a second language. Bilingual Baby offers DVDs that use the immersion method to teach various languages such as Spanish, Italian or Japanese. Using math DVDs to enhance your student's lesson saves parents a great deal of time and stress. As students progress though their studies, some parents struggle to recall math functions they learned years ago. Check out the DVDs suggested here; parents and students can learn together. Choosing an algebra curriculum can be tricky, but you may find the help you need in this review of Jacob's Algebra and Videotext Algebra, both of which offer DVD lessons. A student who is struggling with algebra just may get it when a new teacher is instructing them. Find out what Drive Thru History, Light Speed History, The History Channel and other companies offer. Students experience history in a new way with these resources. Imagine being able to study ancient Rome while watching a DVD of someone traveling in the area. Invite a gifted actor into your home to tell your students firsthand what happened during the American Revolution. DVDs can create unforgettable history lessons. Students who are interested in science usually want to know all they can. Exposing them to great inventors, space, nature, and natural phenomenon up close is not always possible. What's the best alternative? Use some of these suggested DVDs to open their world. If you have a high school student who is working toward a college degree in chemistry or a related field, you'll want to check out the information presented here. The three courses that are reviewed could help prepare your student for their college chemistry studies. "Chemistry Professor", "Standard Deviants" and "I Tutor You Chemistry" will give your students the tools they need to succeed. This article reviews some great DVD options for homeschoolers. Find out more about Apologia and The Teaching Company's instructional video DVDs. Both of these companies have a long history of quality instruction. You will need to read through to the end of this article to find out about The Institute for Excellence in Writing's wonderful DVD course entitled Teaching Writing with Structure and Style. Start using these six DVDs in third grade. If you are looking to add a homeschool Bible lesson to your child's studies, why not start with Genesis? This article reviews DVD materials available through the Answers in Genesis ministry. Science and bible come together when you add a course in Genesis to your student's coursework. ABeka Book, a Christian homeschool curriculum company, offers two different DVD options. Homes educators have the option of using DVD materials for their entire school year or just one subject. Browse these reviews to help you choose the right option for your children. We hope these reviews helped present what is available to home educators. There are many options if you are looking to add a DVD lesson to your courses. These are just a few of the many wonderful resources that are available for homeschoolers. If you have found a wonderful resource, share it with us in the comments section so one of our Bright Hub Education experts can review it and share it with other homeschool educators. We always appreciate your feedback.